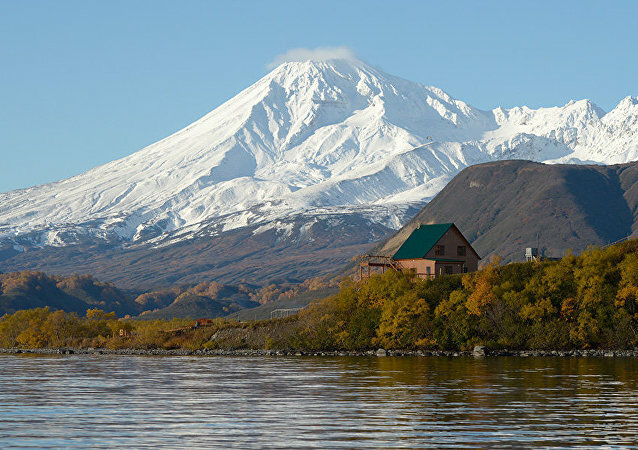 The Kambalny volcano on the Kamchatka peninsula has started spewing ash after waking from a 250 year period of inactivity. 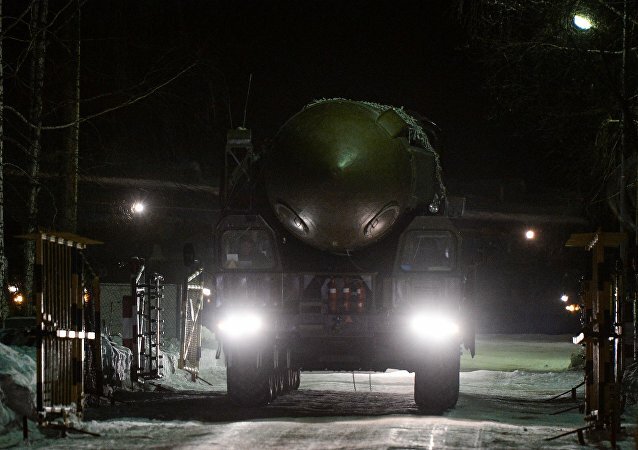 Russia conducted on Monday a successful test launch of a silo-based Topol-M intercontinental ballistic missile (ICBM) from the Plesetsk launch site, the Russian Defense Ministry said. 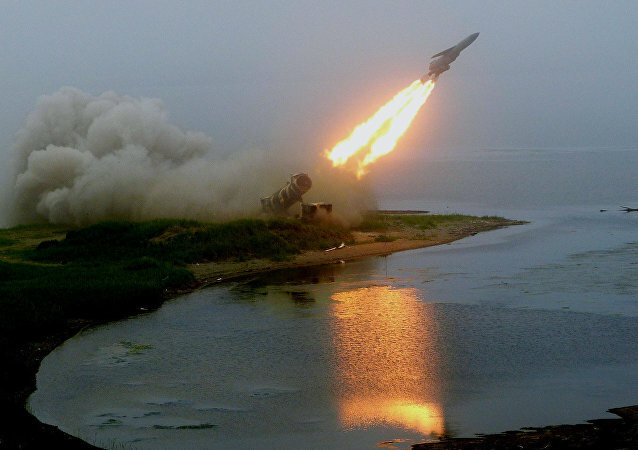 The missile forces in Russia's Kamchatka region have been put on high alert in the framework of a surprise inspection, a spokesman for the Eastern Military District said Tuesday. 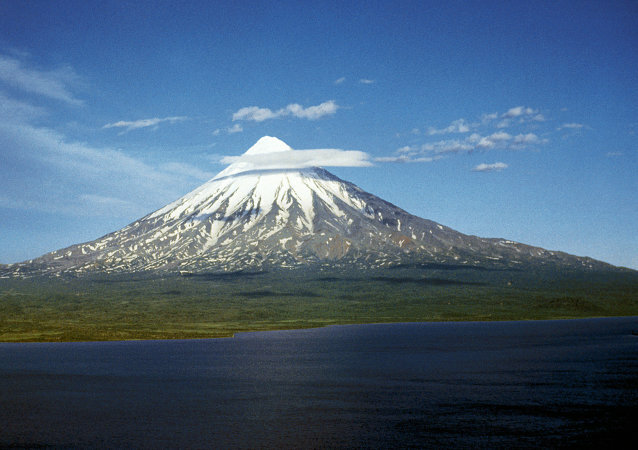 On July 1, Russia marks Kamchatka Territory Day. The peninsula, located in the country’s Far East, is washed by the Bering Sea in the east and by the Okhotsk Sea in the west. 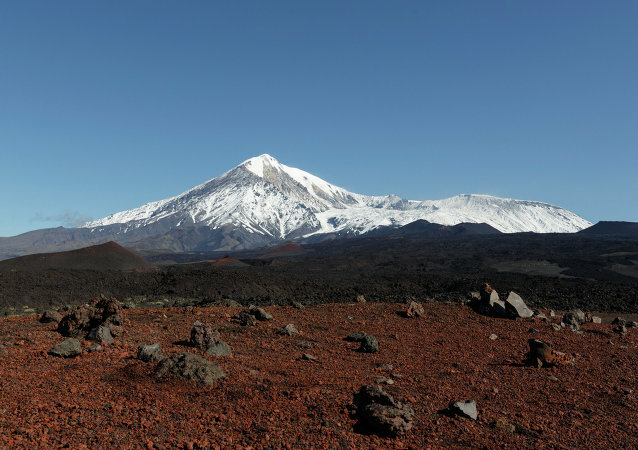 This marvelous piece of land has an outstanding number of interesting peculiarities. According to Russia’s Kamchatka Territory press service head, marines will undergo preparations for the Russian Naval Derby-2016 competition. According to Russian Defense Ministry’s Eastern Military District’s press service, more than 3,000 personnel from Russia's Pacific Fleet have commenced missile force, air force and marine corps exercises in the Kamchatka Territory. Despite underdeveloped infrastructure and bureaucratic dead lock on sea and border control, Russian business circles and officials are looking to develop the country's Far East as a tourist destination. Russian military lost contact on Friday with a MiG-31 interceptor, which was carrying out a training mission in Russia's Far East, the Defense Ministry said. 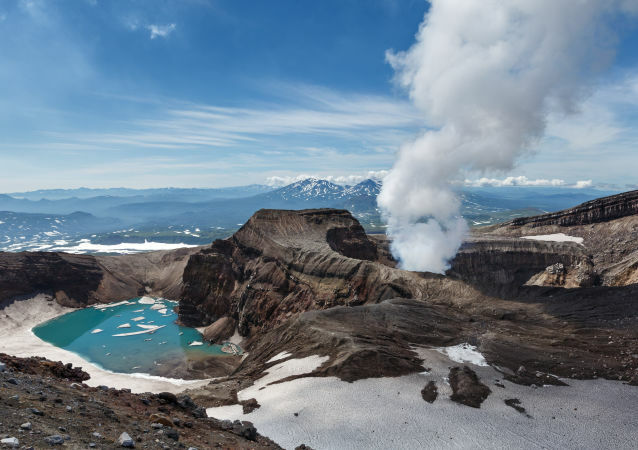 Shiveluch, one of the largest and most active volcanoes in Russia's Kamchatka, has been erupting for weeks leaving the small town of Ust-Kamchatsk covered with a thin layer of ash. 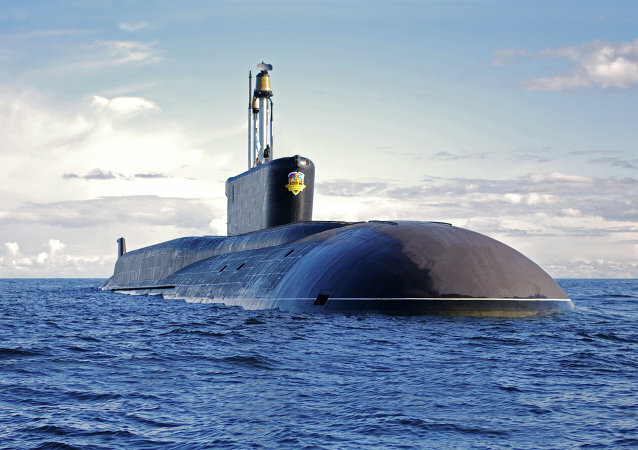 A high-ranking official from the Russian military industrial complex announced that before the end of this year there will be two launches of the Bulava submarine-launch ballistic missile (SLBM); in the last week of October from the Yuri Dolgoruky nuclear submarine and in the end of November from the Alexander Nevsky. 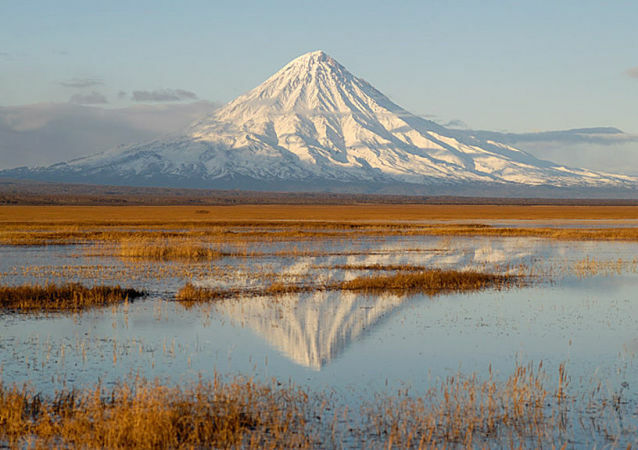 September 27 is World Tourism Day in Russia, the biggest country in the world, where there are numerous opportunities for tourists, from Black Sea coastal resorts to exploring the volcanoes of Kamchatka. A large-scale Russian strategic military exercise, codenamed Vostok-2014 started in eastern Russia on Friday, according to the Defense Ministry. Specialists from Russia’s Eastern Military District have started the assembly of unmanned aerial vehicles (UAV), which are to carry out patrol missions over Russia’s Far Eastern Kamchatka peninsula, Roman Martov, a representative for the Ministry of Defense told RIA Novosti Friday. Border guards from Russia’s Far Eastern territory of Kamchatka detained a Japanese whaling vessel in the Sea of Okhotsk and delivered it to the port of Magadan for further investigation, a representative for the Border Guard Service of Russia’s Federal Security Service in Magadan Region told RIA Novosti Friday. Anti-aircraft defense in Kamchatka will be reinforced with new S-400 Triumf systems, the Ministry of Defense said Friday. A tsunami that was triggered by a massive 8.5-magnitude quake off the northern Chilean coast could hit the Kuril Islands and Kamchatka peninsula in Russia's Far East, the Russian national emergency agency warned Wednesday. A court has found three men guilty of murdering a fellow villager in Russia's Far East in a homophobic hate crime, local prosecutors said Monday.